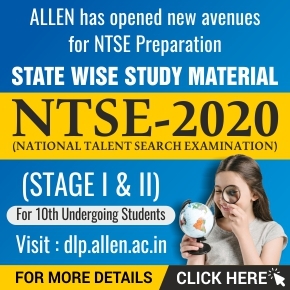 JEE Advanced 2019 is scheduled to be conducted on 27th May. 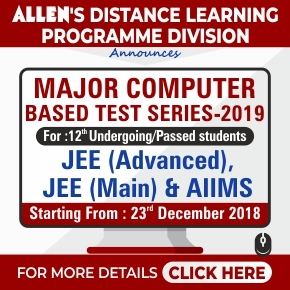 We know you have given your best in JEE Main 2019 and we are sure you will come out with flying colors and so now, its time to buckle up for JEE Advanced 2019. With just some days left for the JEE Advanced exam, its time to make each day productive. 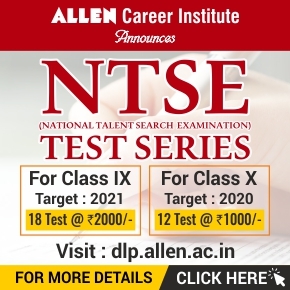 To help you strategize your preparation, ALLEN Career Institute has created a Series of JEE Advanced 2019 Chemistry, Physics and Mathematics Subjects Last Minute Preparation Tips and Tricks by the expert faculties which a student should keep in mind while preparing for the JEE Advanced 2019 exam. Check the video where the experts unveil Time Management, Expert Guidance, Important Topics, Study Plan for ✅ Chemistry Subject. 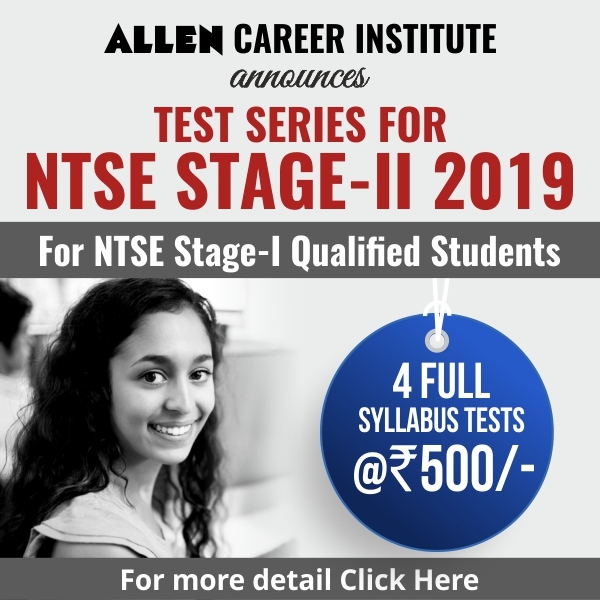 Check the video where the experts unveil Time Management, Expert Guidance, Important Topics, Study Plan for ✅ Mathematics Subject. Check the video where the experts unveil Time Management, Expert Guidance, Important Topics, Study Plan for ✅ Physics Subject.